Diy/Pallet shelf/I made myself! Love it! 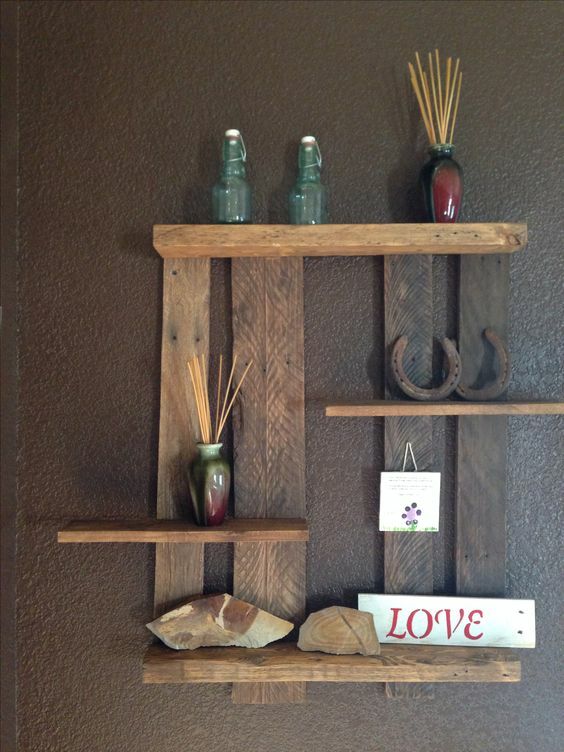 Diy pallet project/wall shelve. Check out my other creations.